▶ Live Strategies! Exciting Action! Real-time Battalion Battle! 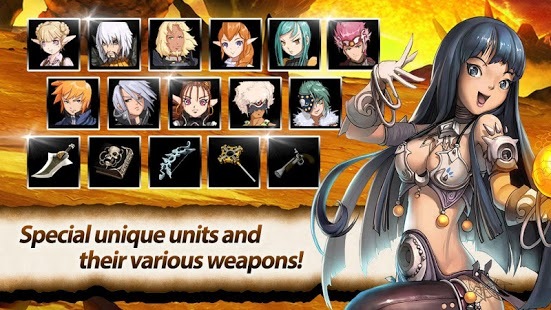 ▶ Variety of Units and Skills! A Whole New Definition of Battle System! ▶ With Your Unique Battalion, Enjoy Your Own Strategy and RPG! Weapons and Skill System for Maximum Unit Performance! Make Up Your Best Battalion with Cute SD Characters! 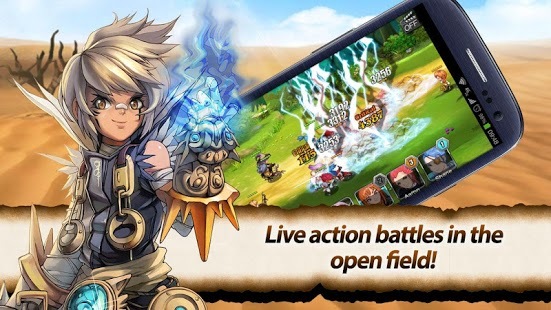 Turn the Battle in favor of You with Brilliant and Powerful Skills! Take 7 Units in total with 1 Helper, And You're ready to go into the Battle! With Unit and Weapon Upgrade System, Strengthen Your Battalion to the Maximum Level. * To Make Up Your Best battalion, You Must Use the Right Balance. - Defeat Summoned Boss By Working Together with Your Alliances! - Defeat World Boss By Working Together with All Users! - The Stronger Boss You Defeat, The more unique items You Can Get. - Caution! Yesterday's friend can become today's enemy! PVP Battle System! Guild Leaders! Are You Ready for Adventures to build the Strongest Guild? 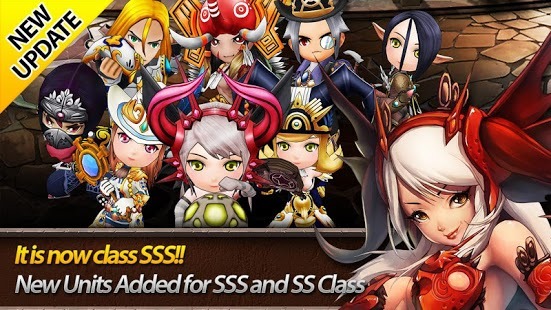 "Summon Masters" will take RPG and turns in on its head! Enjoy Now! ※ An additional data charge may be incurred depending on your current rate/plan if you use the 3G/LTE network to play the game. ※ To provide better gaming experience, we do collect, store and use your unique device infomation to identify your device; however, we will not link it to any of your personally identifiable information we may collect. ☞ [My MonsterParty] Let's save the world with my own customized party. ☞ [Road Heroes] Awaken your potential speeding instinct! Empire War - Full Ver.